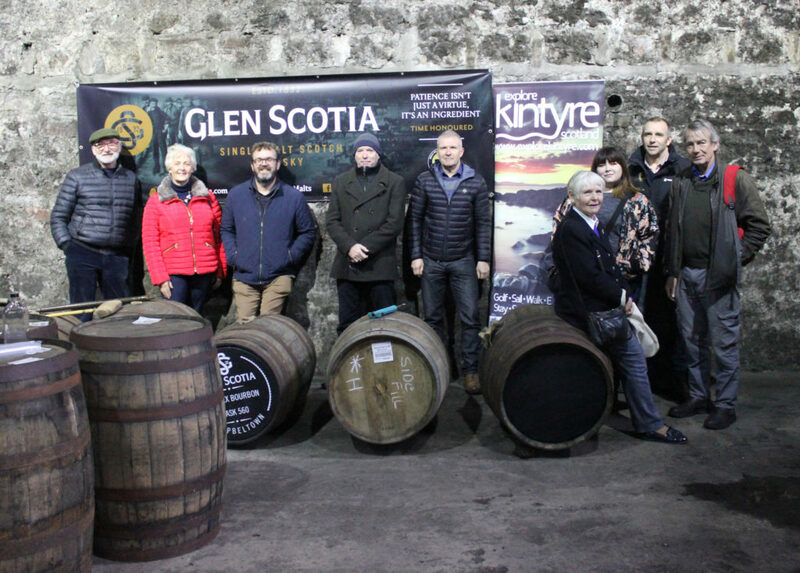 Members of tourism marketing group Explore Kintyre and Gigha (EKG) have almost unanimously rejected proposals for a tax on tourists. 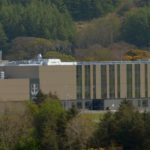 An idea for such a tax has been put forward by several local authorities and is currently being consulted on by the Scottish Government. The tourist tax would see people holidaying in Kintyre having to pay extra on top of their accommodation. Niall Macalister Hall, chair of EKG, said: ‘We carried out a survey of our 44 members who are all involved in tourism in Kintyre so that we could respond as an industry to the Scottish Government’s consultation. Tourism is an important part of Argyll and Bute’s economy, accounting for 15 per cent of all employment, the most in Scotland. EKG and its members have raised concerns that in remote rural areas such as Kintyre, not only will recognised tourist providers suffer, but they fear there will be a knock-on effect for other business such as shops, cafés and bars, those which offer arts and crafts, and attractions such as the cinema, cycling or sea sports, as well as whisky and gin distilleries. 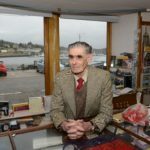 Nick Fletcher, owner of the Argyll Hotel, Bellochantuy and an EKG committee member said: ‘If a tourist tax is brought in it will make Scotland the most highly taxed place for tourists to visit in the UK and one of the most expensive in Europe. ‘We think that is madness in the current economic climate and times of uncertainty. ‘Scotland is renowned for its warm welcome; instead it may become seen as a Fagin-like character, from Oliver, picking the pockets of tourists as they arrive in our country. The UK already charges the second highest level of VAT to tourists when they stay, through tariffs on their accommodation and eating out. A charge of £2 per person per night has been suggested in some quarters which would mean tourists in Scotland paying significantly more in tax than in many other countries. Mr Fletcher continued: ‘We’ve done an assessment looking at our near neighbour and tourist competitor, the Republic of Ireland. ‘Tourists in Scotland already pay 20 per cent in VAT for their accommodation – in Ireland it is only nine per cent. ‘If we added a £2 tourist tax charge for Scotland onto that, then a couple staying at our hotel will find themselves paying nearly £15 more a night to stay in Kintyre than they would do in Ireland. 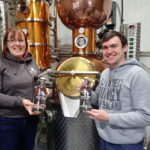 Mr Macalister Hall, who runs Torrisdale Castle and Beinn an Tuirc Distillery, added: ‘In submitting our members’ views opposing a tax to the Scottish Government, we have also called on our local councillors and MSPs to support us in ensuring that this damaging tax proposal never see the light of day. ‘Nearly all tourist operators in Kintyre have been fairly optimistic about the future. ‘Half of members feel that there is the potential for growth in coming years and another 40 per cent think things will stay the same. Councillor Donald Kelly said: ‘A tourist tax would be deeply damaging to our fragile rural economy. Councillor Rory Colville said: ‘I would like to congratulate EKG for an excellent report.